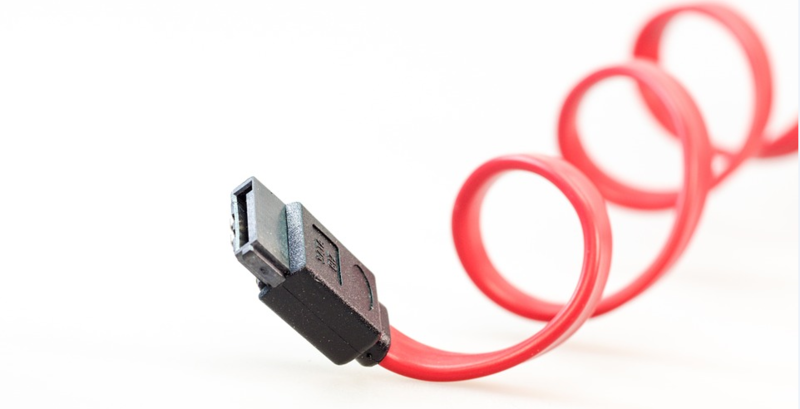 First Cable Line, Inc. offer a comprehensive selection of industrial Serial ATA (SATA) cable assemblies that are designed to meet various power and signal supply requirements in the Networking/Telecom and Computing/Data industries. 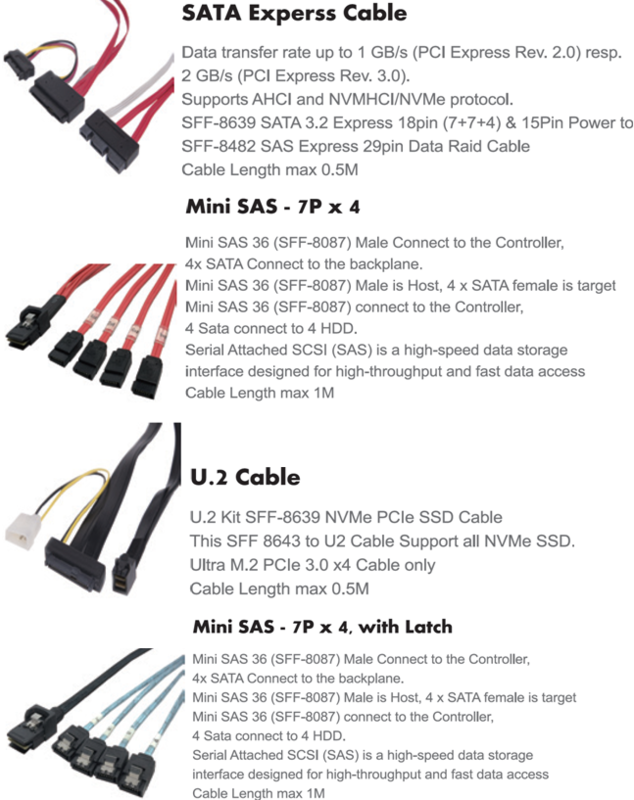 SATA provides faster data transfer rates than the traditional Parallel ATA standard. They are much smaller than that of PATA and include an improved airflow within the device box, thermodynamics, and easier installation. There is constant innovation in the industrial applications requiring faster and smarter interconnects. With cutting-edge manufacturing process, First Cable Line, Inc. can offer you the most relevant product to the broad market!